South Africa: state of turmoil? 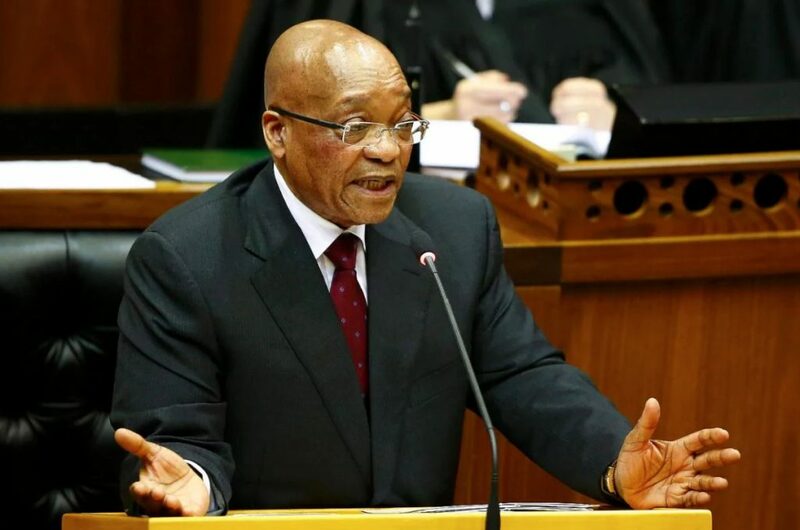 South African President Jacob Zuma will deliver his fourth State of the Nation Address on Thursday. While Zuma is expected to outline a plan for much-needed economic reforms, allegations of corruption and a deeply divided parliament could hamstring their implementation. Last year’s address resulted in chaotic scenes. Scuffles broke out when opposition lawmakers interjected the president’s speech with allegations of corruption, leaving one MP with a broken jaw. This year Mr Zuma has moved to head off any such issues by mobilising 450 soldiers. This too has provoked protests from opposition parties, who say the embattled president is trying to intimidate them. While Mr Zuma has shown himself to be a true political survivor – weathering multiple no-confidence votes in recent years – investor confidence is not as resilient; the country’s currency depreciates 2.5% each time the president’s position is put to the test. Corruption allegations aside, South Africa’s economy faces an uphill battle. While stagnant growth is expected to pick up, unemployment has soared to a 13-year high of 27%. Poor economic management and political disunity could see South Africa’s credit rating descend to ‘junk’ status – a fate it narrowly avoided last December. Although the tone of Thursday’s speech may encourage those craving reform, it’s unlikely the fractured parliament can reconcile with Jacob Zuma as President.